Brad joined Harcourts Drouin and Bunyip as the Personal Assistant to CoDirector Pauline Soutar in 2012. Immediately realising Brad’s ability to connect with people, his quick understanding of the procedures and general aptitude for the work, he soon transitioned into the sales area as an Agents Representative. In a short period of time he has already kicked goals, winning Harcourts awards for sales and being rated as the most highly recommended sales agent across all Drouin real estate agencies in February 2016 and 2017! Brad prides himself on an extensive understanding of the local market and is driven to achieve the best outcomes for his clients – who, after all, are often making the biggest investment or transaction of their lives – so the outcome just has to be right! 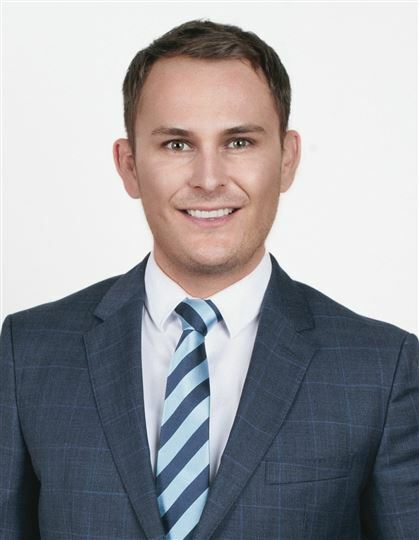 The team environment at Harcourts Drouin and Bunyip suits Brad perfectly and since discovering his aptitude and passion for the real estate culture he has thrived in his work! Brad’s other passions are training his warm blood dressage horses, working on his property and staying fit.